Home – Not just where you hang your hat. Your home and the things you’ve collected over time are a reflection of you and they tell your story. While it’s difficult to replace those memories in the event of a claim, we do our best to bring you a sense of comfort and restore your home. No matter the type or size of your dwelling, home, condo, or tenant – having the right insurance can make all the difference. For most, a home the biggest and most important investment – don’t leave your coverage to chance. Let InsureMy work with you to build a policy that you understand and feel confident about. Deductibles, specialty coverage, limits and so much more, we’ll explain it all and make sure you get the coverage you need. And, did you know by combining your home and auto policy you could be eligible for a discount on both policies? Or, that we cover recreational vehicles like RVs, ATVs and more? An InsureMy agent can help you take full advantage of our products and services, letting you know when you qualify for discounts. Together we’ll build an insurance program that‘s cost effective and tailor made for you. 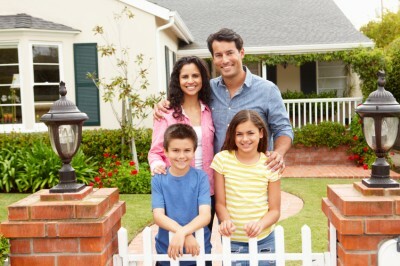 Do you know if your home needs special coverage? If there are feature or contents that are not covered under a typical policy? Don’t worry, we can advise you on exactly what you need. Our homes come in all shapes and sizes, whether you need to insure acres of land with out-buildings or an urban penthouse; factors like location, size and contents can determine the amount of coverage you should carry. With a comprehensive InsureMy property policy we will guide you through all of these considerations and help you build a plan that protects the full value of all of your assets.